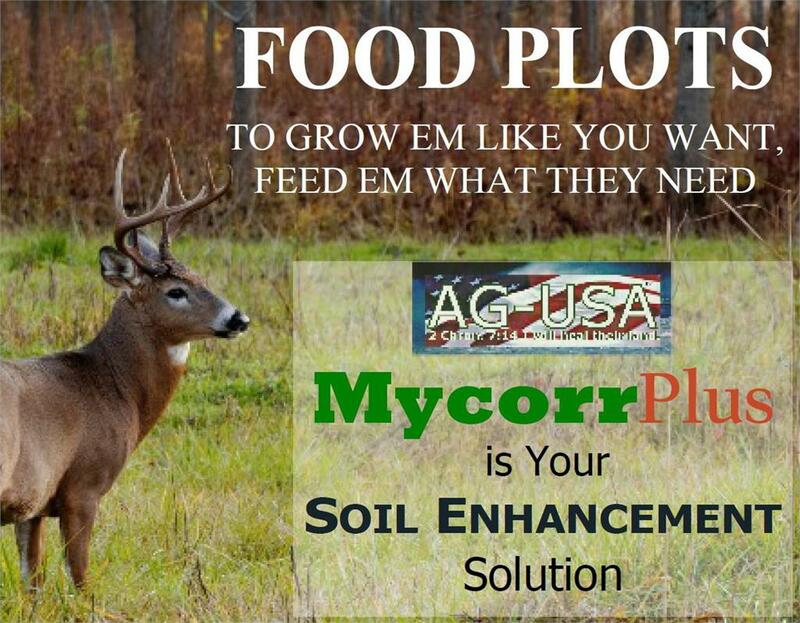 The most asked question that a habitat consultant receives is “what should I plant?” No one, single blend will attract whitetails all season long, supply what you need for optimum health and antler growth, hold whitetails on your property, help them recoup from rut related stress or whatever your food plot goal. It depends on your management goals as to what would be the best things to plant. Since different crops become palatable at different times and all yield different amounts of food, how much acreage you’re devoting also makes a difference. Variety can be a key to just about any food plot goal. Explore the different varieties BioLogic offers to help you decide what to plant. Some think perennials are easier because you only need to plant them once. Actually, if you want your perennials to do well, they require more work and “tractor time” than planting annuals each year. One should really look at it from the point of their whitetail herd and what they’re trying to accomplish – then plant towards that. 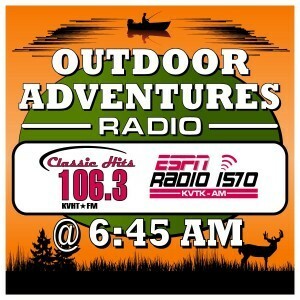 Some annuals can be the most attractive offerings that we have for hunting time and annuals can also be great at other things. Explore the different annual blends to help you choose the right one for the job. Because wires sever and parts break, it’s always a good idea to keep a hand seeder/broadcaster or backpack sprayer in your pickup truck just in case your tractor or ATV implement breaks. This way you can still finish the job. Carrying a smaller spare can save you an entire day if you’re far from a store or over a weekend when businesses may be closed. 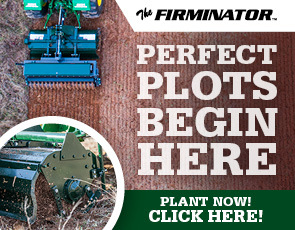 The Firminator is quickly becoming one of the legends in food-plot management. Manufactured in Georgia and sold directly from the factory to the end user, the multi-tasking machine can plant a wide variety of seed with simple operator adjustments. Coming in with a starting price of $5,000, the unit is a disk, planter, harrow and culti-packer all in one, making it a cost-effective investment. In close to nine years and hundreds of units shipped, there has never been a return. That is a testament to the quality of the American-made product.